The MixCast Beta Program allows access to cutting-edge builds of core MixCast applications and SDKs.  We love to hear your feedback on MixCast, so we invite you to join our Discord and work with us to improve future releases of MixCast! All versions of MixCast require a license key. If you haven’t done so already, please purchase a license or register for the Free Edition. Beta builds of MixCast have the same licensing and functionality restrictions as regular builds. Note: It is strongly recommended you do not ship a title with a Beta SDK integrated as backwards and forwards compatibility can not be guaranteed. New Video Input library improving compatibility/stability and a small boost to performance. Cycling between cameras doesn’t restart SteamVR titles unexpectedly. Previous MixCast SDK titles can’t be imparted with the new video input library capabilities meaning some now-supported devices won’t function in them.